The Atlanta-born native and Brooklyn resident continues to spread healing work via dance, spirituality and writing. As a child, her inquisitive mind drew her towards her mother's vast musical influences. During her teen years, this intensity drew her to Atlanta's nightlife where she developed a love for House Music and House Dance, alongside the club culture. Dance continues to be a conduit throughout her journey. 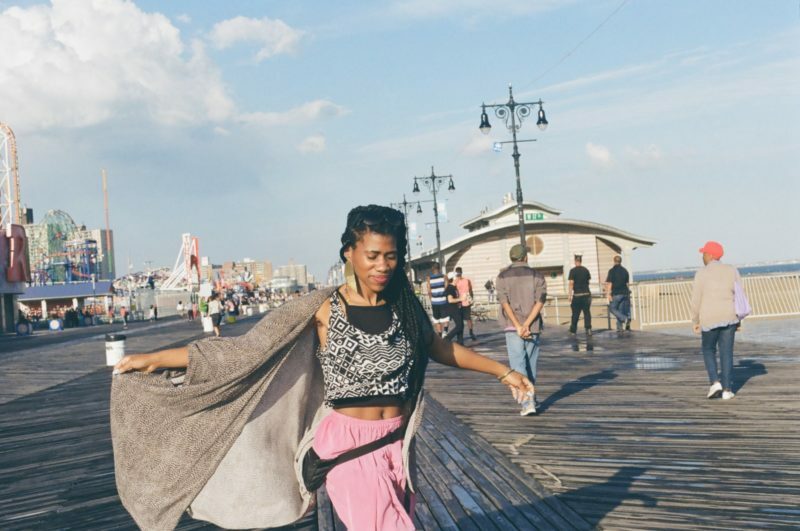 She is a part of a Brooklyn-based dance collective known as Afro Mosaic Soul. As a participant of this project, it is a lifelong goal to heal and to represent something that has encompassed most of her Life.